If you’re not the type of person that wants to spend their time managing an elaborate fruit or vegetable garden, you might consider planting and maintaining a herb garden. While the product might not seem as significant, you’ll still enjoy the constant availability of fresh, delicious herbs to flavor your meals with. 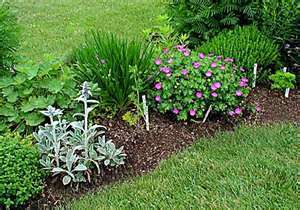 When choosing an area to put your herb garden, you should remember that the soil should have extremely good drainage. If the dirt gets watered and stays completely saturated, you have no chance of ever-growing a healthy plant. One of the best ways to fix the drainage problem is to dig a foot deep in the soil, and put a layer of crushed rocks down before replacing all the soil. This will allow all that water to escape, thus saving your plants. 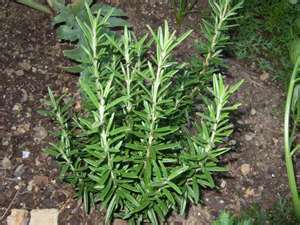 When it comes time to harvest the herbs you have labored so hard over, it can be fatal to your plant to take off too much. If your plant isn’t well established, it isn’t healthy to take any leaves at all, even if it looks like it’s not using them. You should wait until your plant has been well established for at least several months before taking off any leaves. This wait will definitely be worth it, because by growing unabated your plant will produce healthily for years to come. Once you’ve harvested your delicious home-grown herbs, you’ll want to use them in cooking. Why else would you have grown them? Well first the process begins with drying them out. This is easily achieved by placing them on a cookie sheet and baking them 170 degrees Fahrenheit for 2 to 4 hours. After they’re sufficiently dried to be used in cooking, you can consult the nearest cookbook for instructions on using them to effectively flavor a dish. So if you enjoy herbs or gardening, or both, then you should probably consider setting up a herb garden. 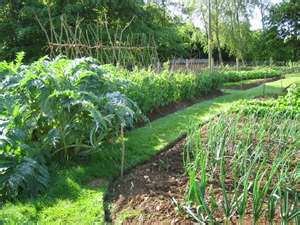 It might require a little bit of work at first to set it up for optimal drainage, and pick what herbs you want to grow. But after the initial hassle, it’s just a matter of harvesting and drying all your favorite herbs.